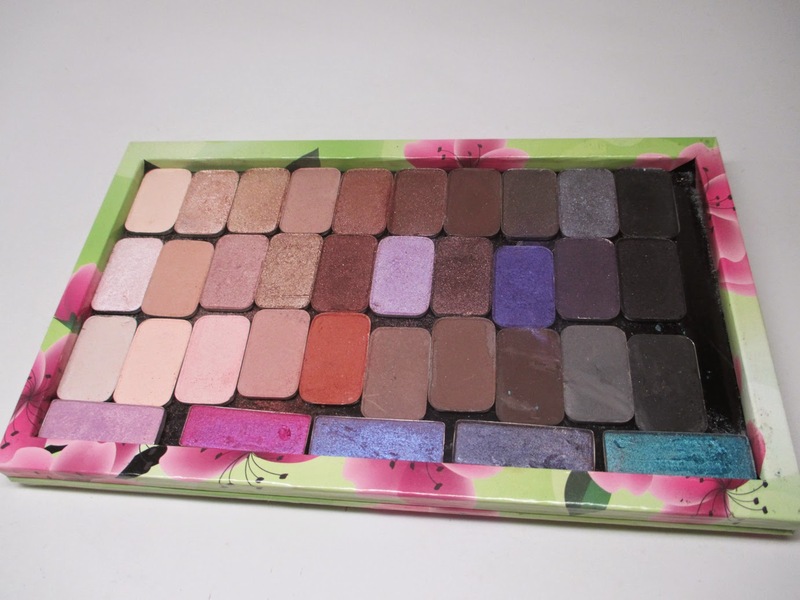 Home organization storage zpalette Makeup Organization - Z Palette Collection! Makeup Organization - Z Palette Collection! If you all know anything about me, you know I love to keep my makeup nice and organized. I am a palette freak! I love to keep my makeup layed out in palettes so that I save room, see and use products more often and it also just looks neat. 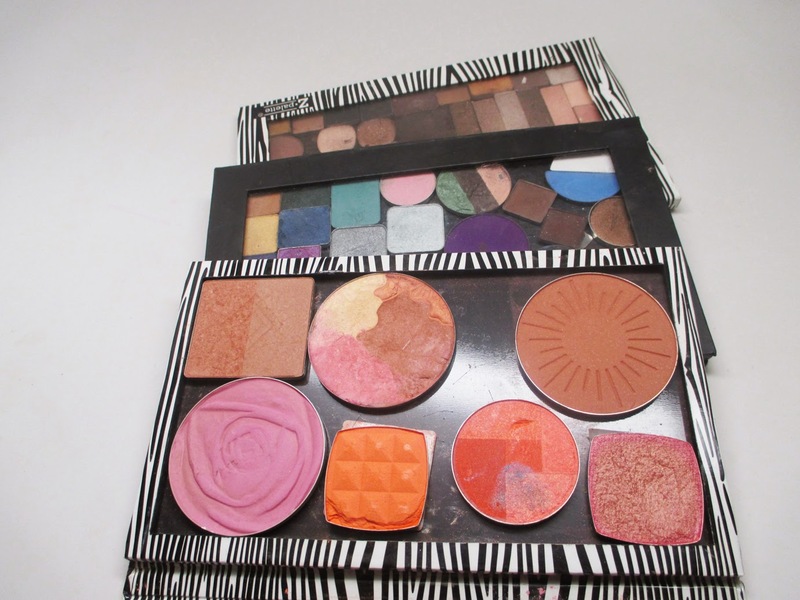 Today i'll show you one of my holy grail products - Z palettes! I'll show you how to organize your personal makeup and professional kit to display your makeup collection to its fullest. Check it out! I've been using Z palettes for years. Ever since the idea of "depotting" was introduced to me a couple of years ago I wanted to take all of my makeup out of its individual compacts and place it into much more convenient magnetic palettes. I like the idea that I can mix and match and customize my palettes to my liking. 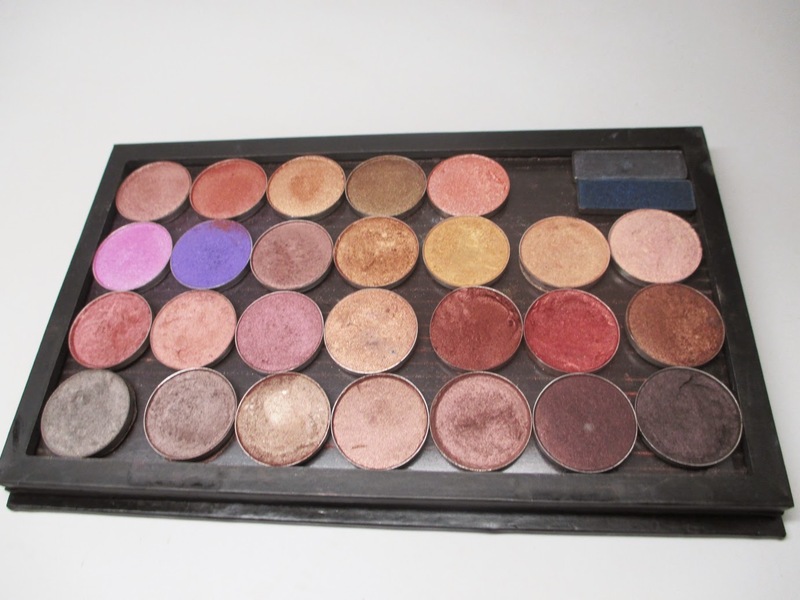 I have a video on depotting into z-palettes here. 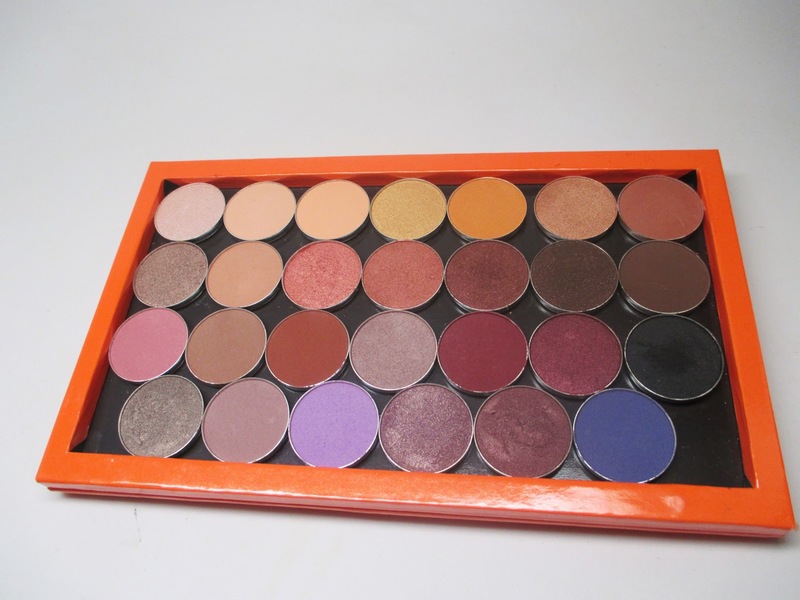 The great thing about Z-palette to me is that they are durable and easy to store, have a clear easy viewing front, and have so many multiple shapes and sizes to choose from. These are the first palettes I ever build. It's a mish mosh of brands, high and low end. I saved so much room depotting my individual compacts into just 3 palettes. This is probably an entire dresser drawer worth of makeup. 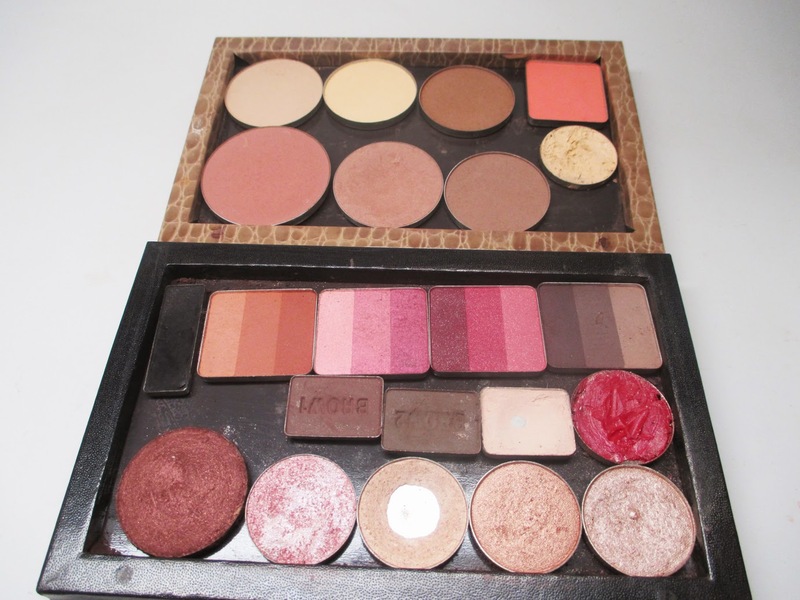 I love the 4U size palette, it's perfect for travel. I have one for eyes and one for face that I keep in my makeup bag, super convenient! Here is a custom palette I made for one of my bridal clients. I pop in the shades I use for her entire face for my gig so I don't have to grab in and out of my kit, it's a real time saver. 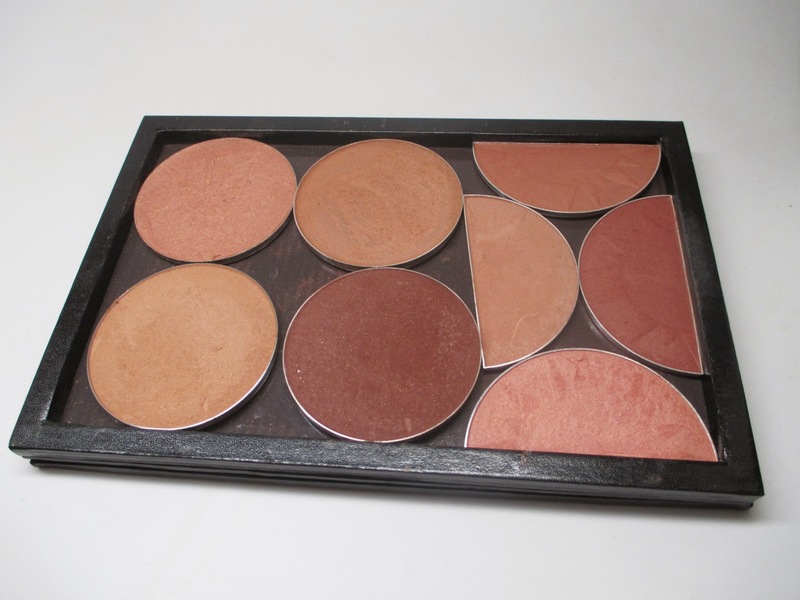 This is my bronzer palette. I used the Pro size to fit all of my favorite bronzers. I used another Pro Size to fit all of my contour and highlight powders. This large palette fits my metallic shadows - I don't carry too many brights in my kit anymore as I find my clients prefer neutrals/earth tones. 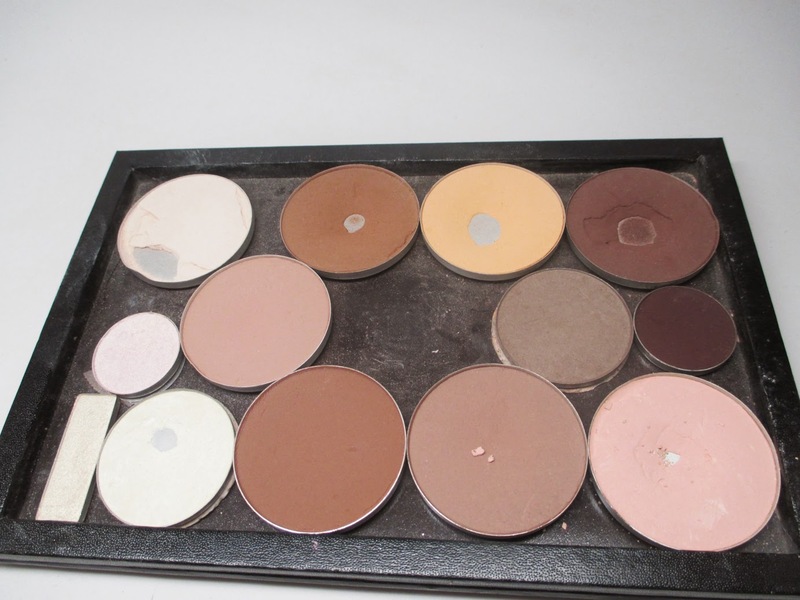 In this domed palette I have my MAC MSF Naturals, some of my fav setting powders. 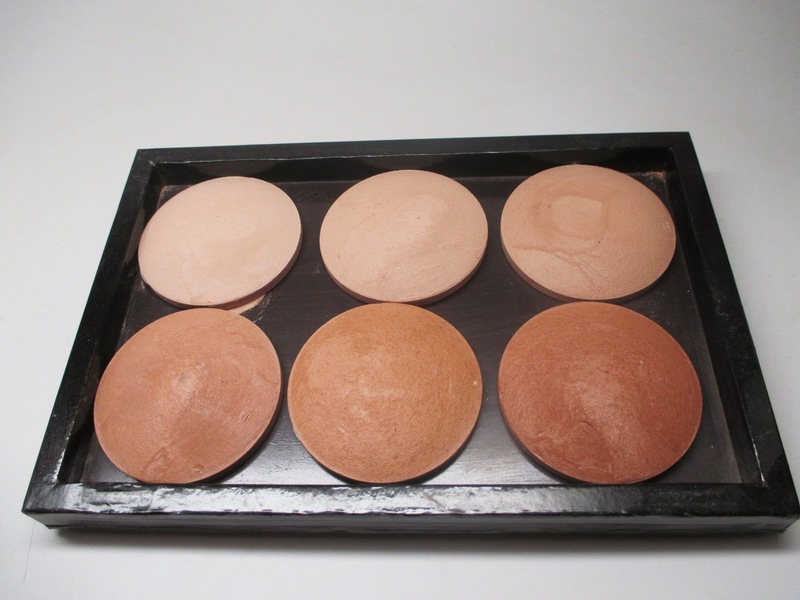 I love that the domed palettes fit these larger mineralized powders. This bright orange palette is from the new fall collection and it gorgeously stores all of my Makeup Geek eyeshadows. 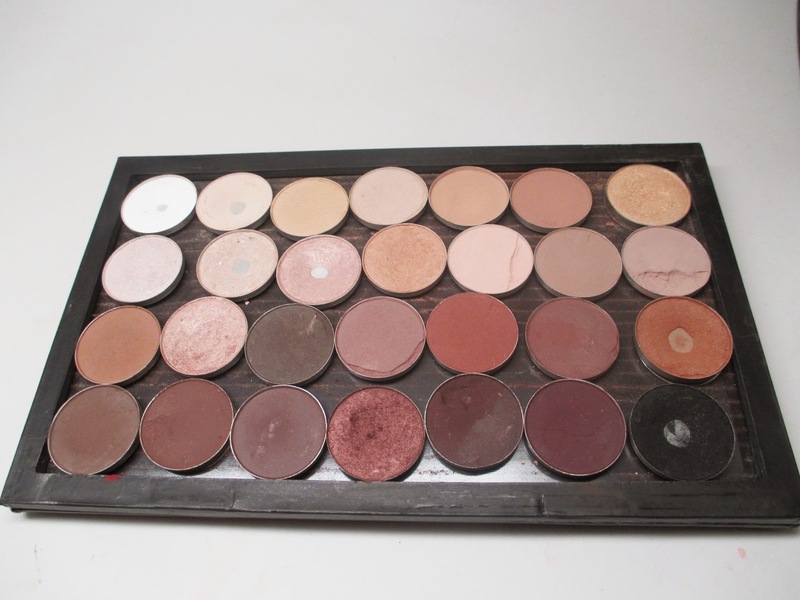 This is another much used palette - these are my go to neutral eyeshadows, mostly from MAC. Another gorgeous limited edition palette which perfectly stores my Stila Shadows - I fit 3 palettes worth in this one palette. The square shape fits especially well into these palettes to maximize space. 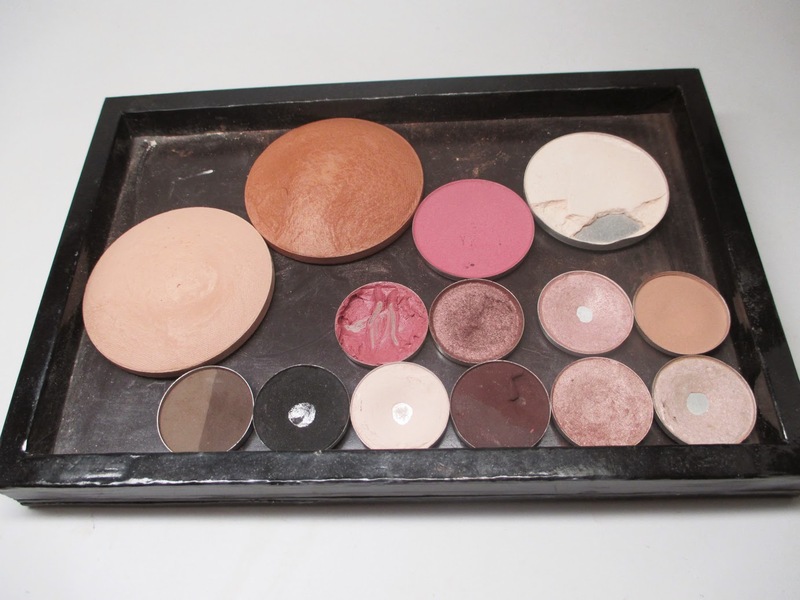 To see my tutorial on how to depot shadows from cardboard palettes like Stila, click here. Till next time, Ciao Bellas! 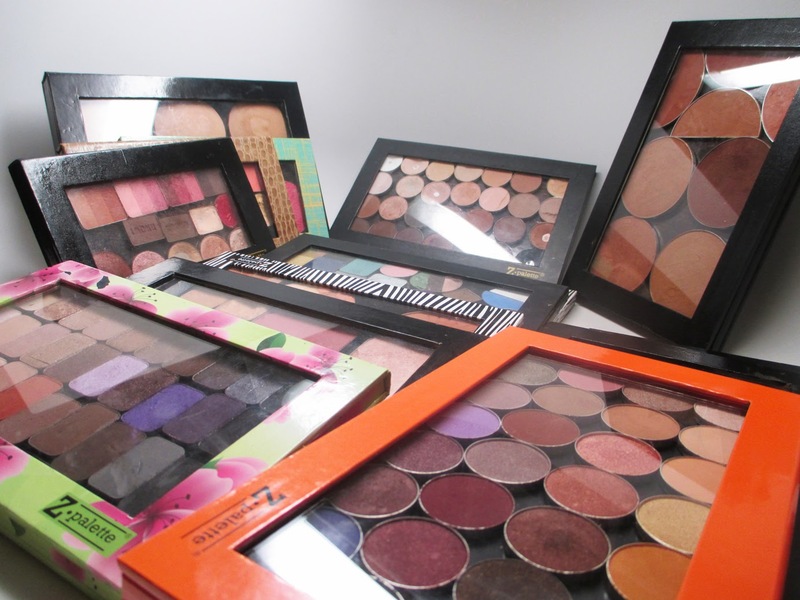 Massive Makeup Geek Eyeshadow Haul! Wedding Guest Makeup: Neutrals are best!